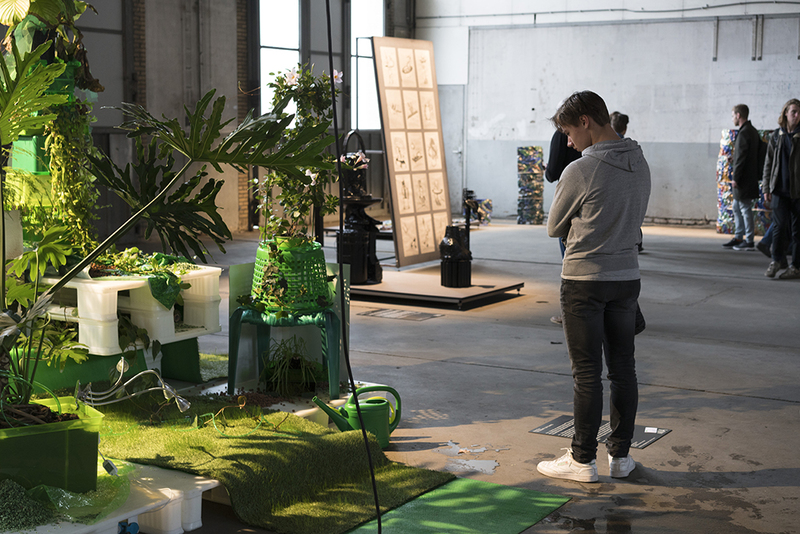 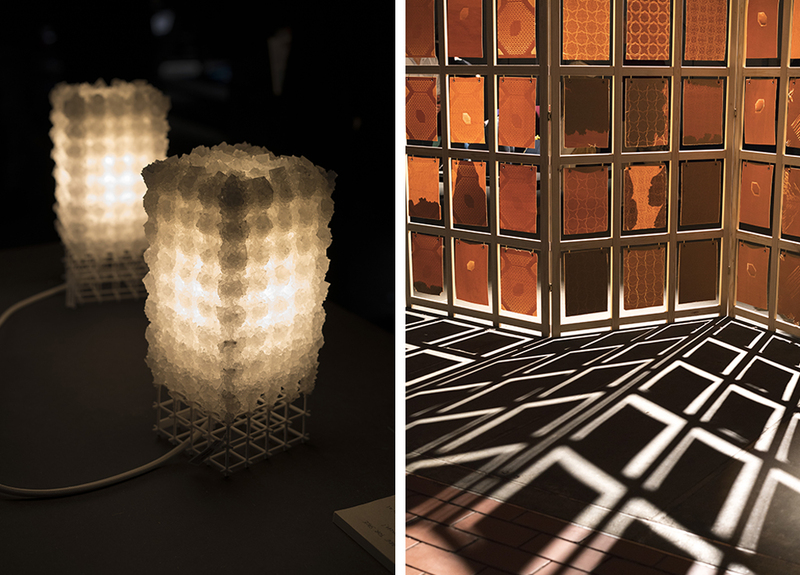 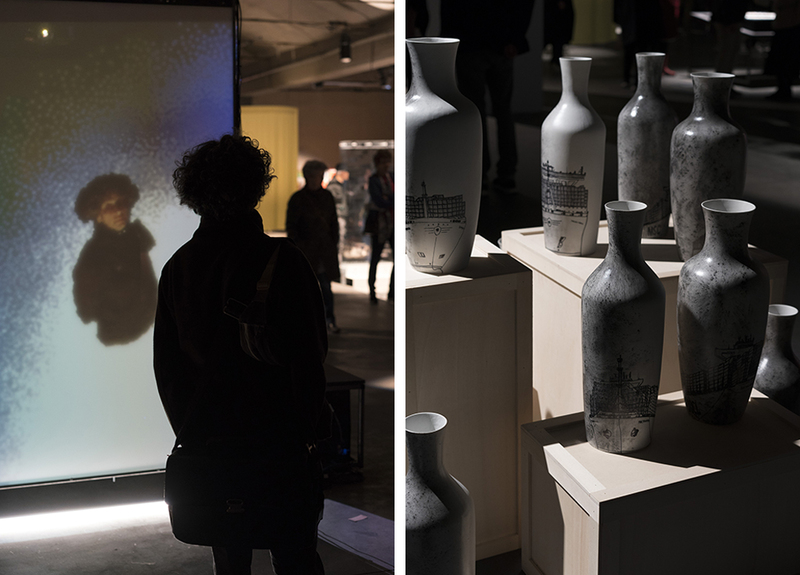 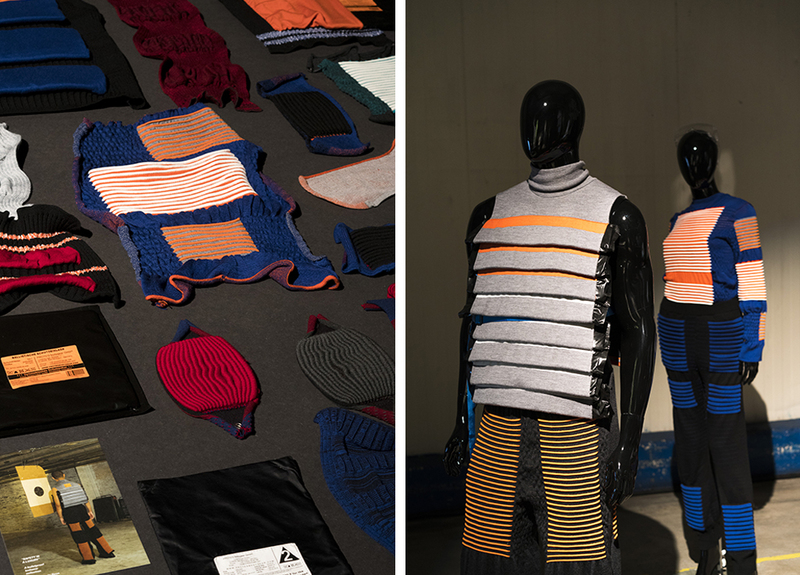 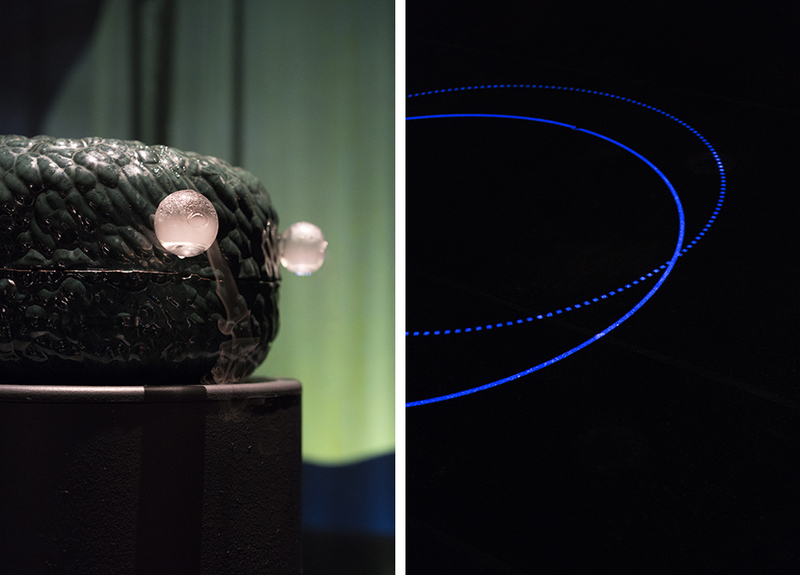 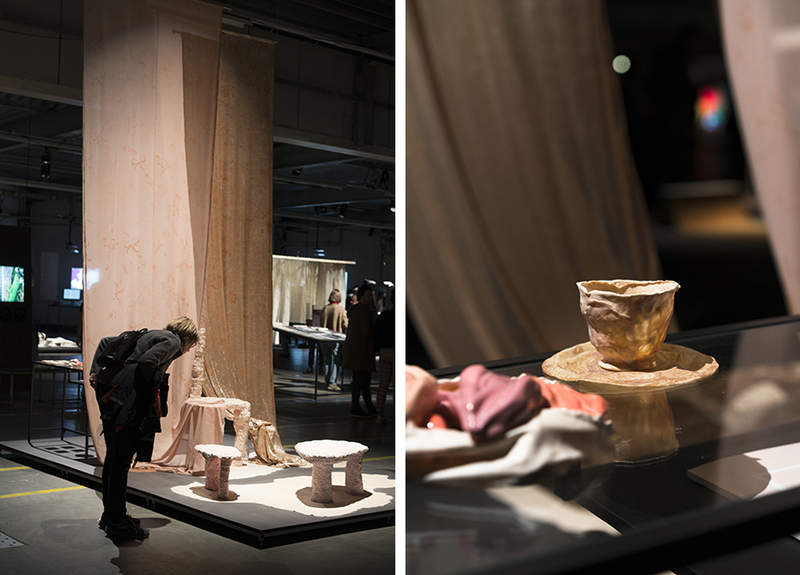 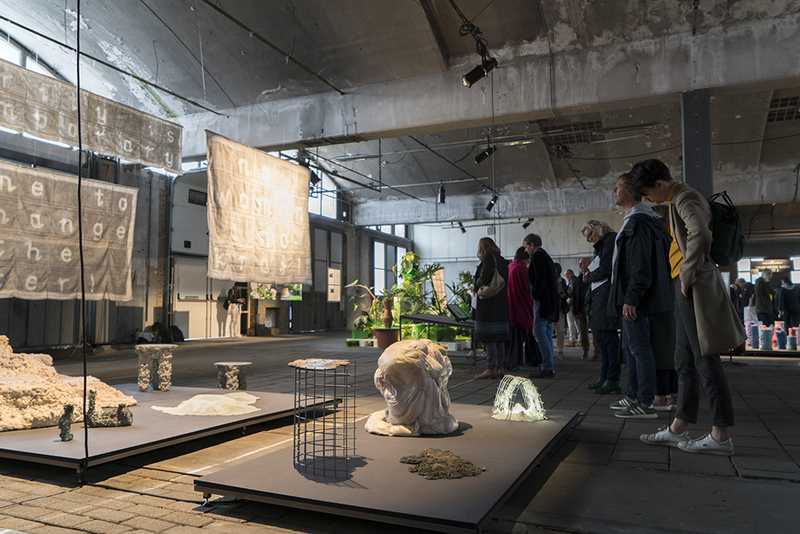 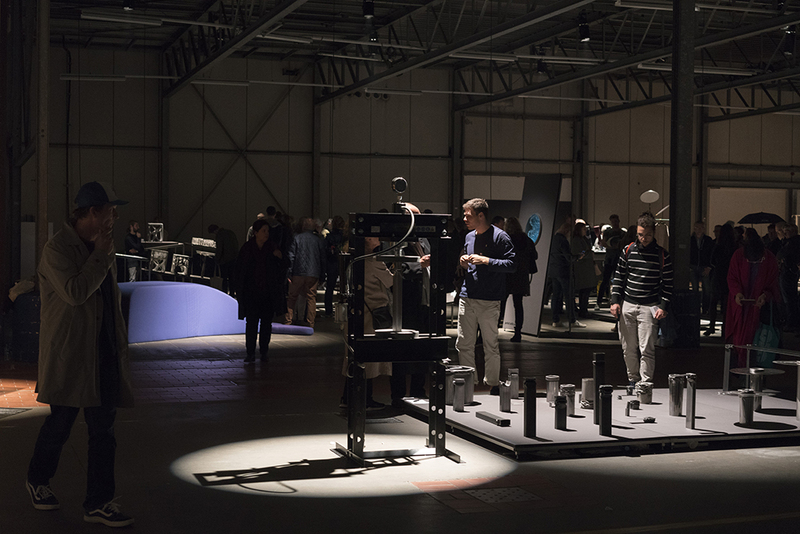 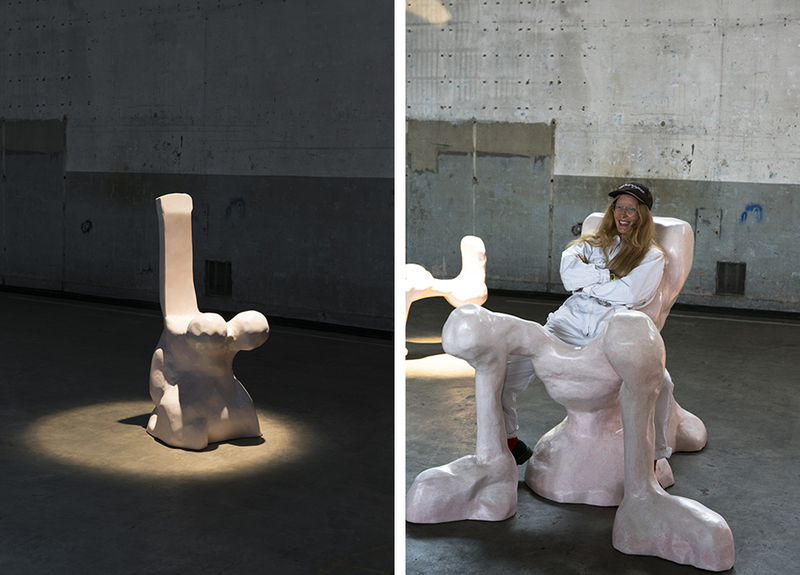 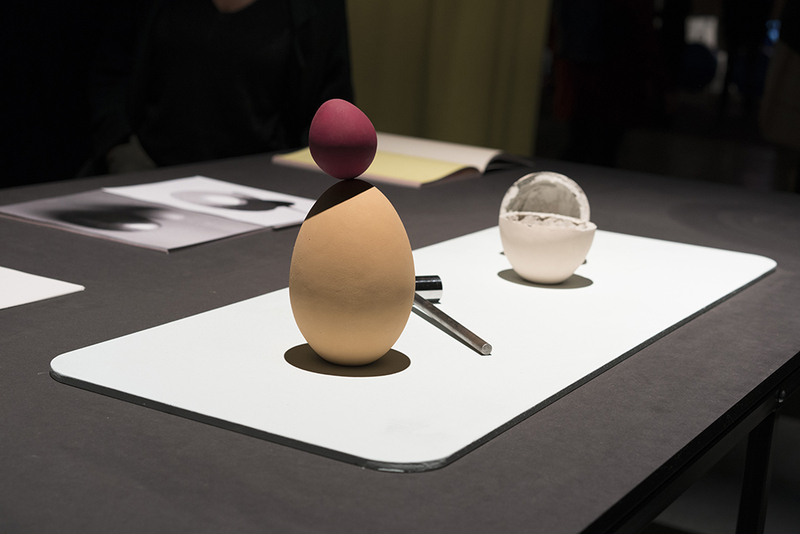 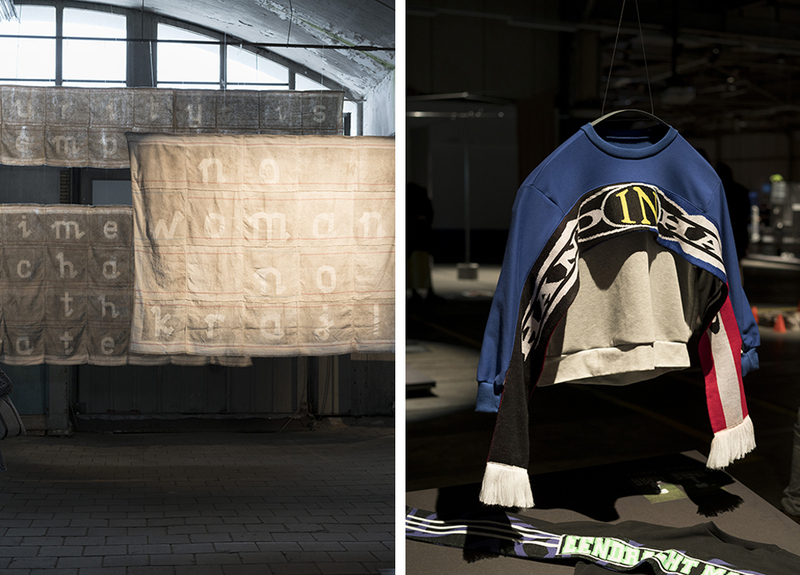 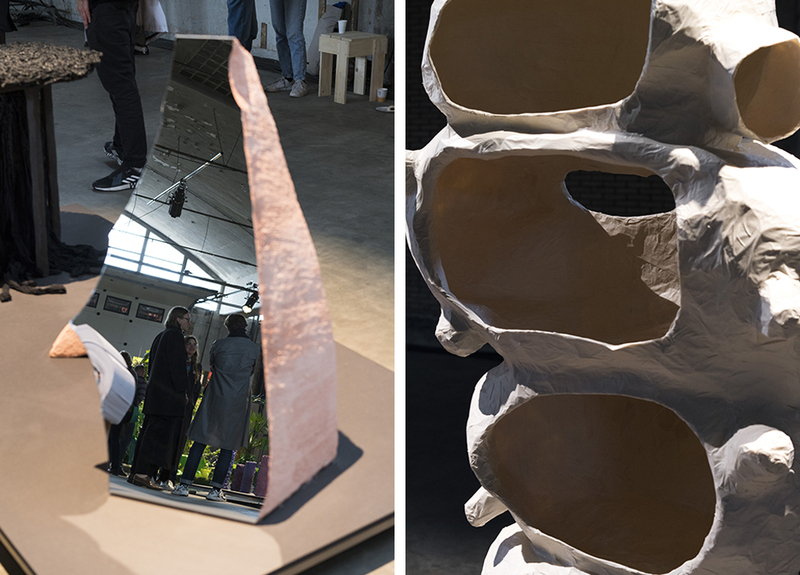 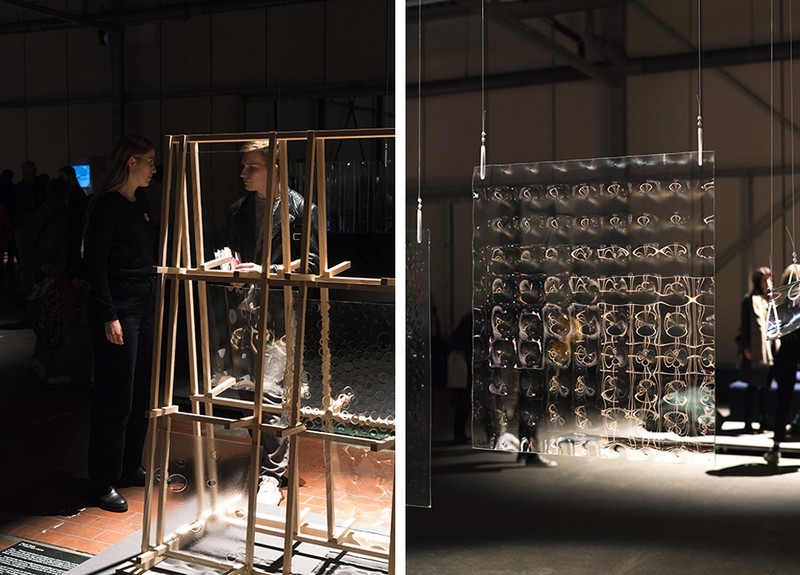 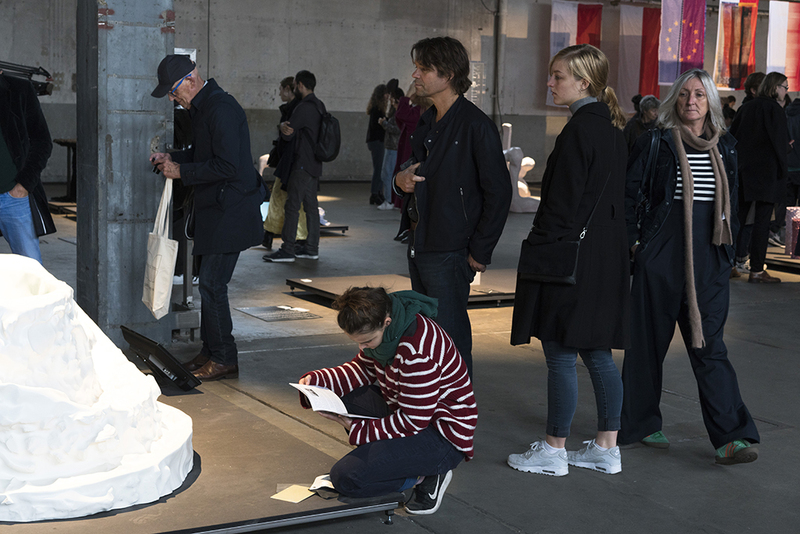 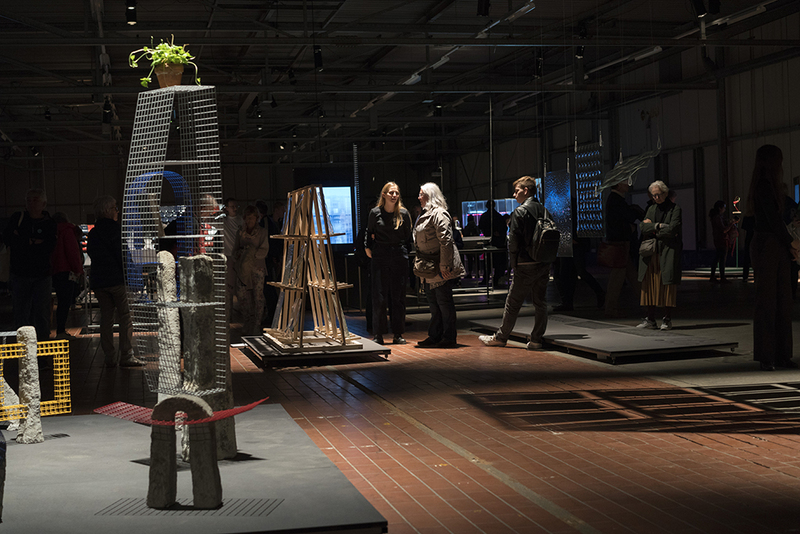 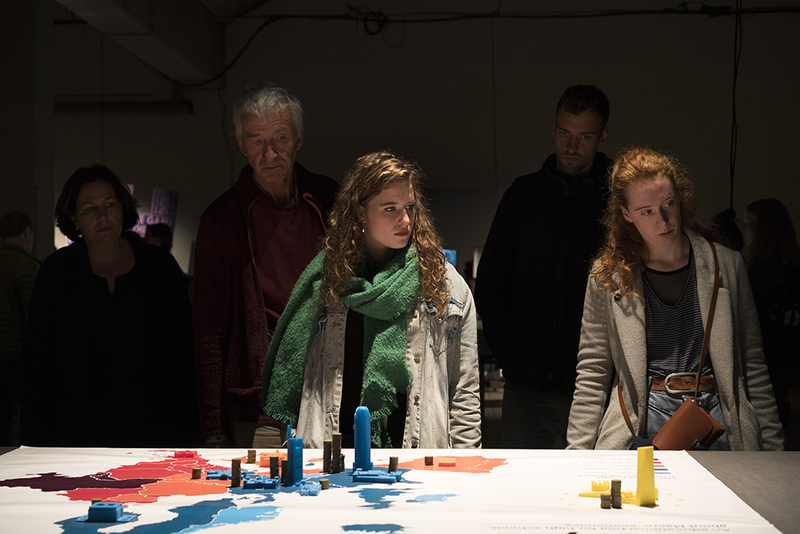 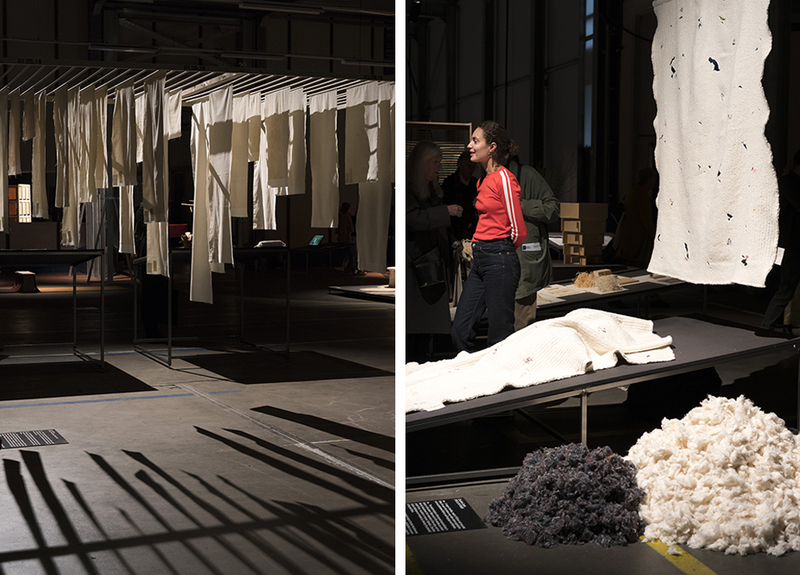 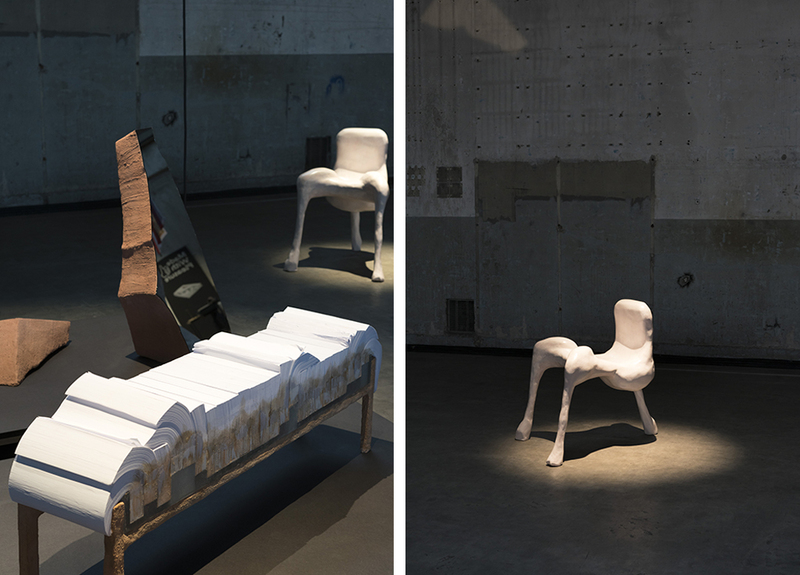 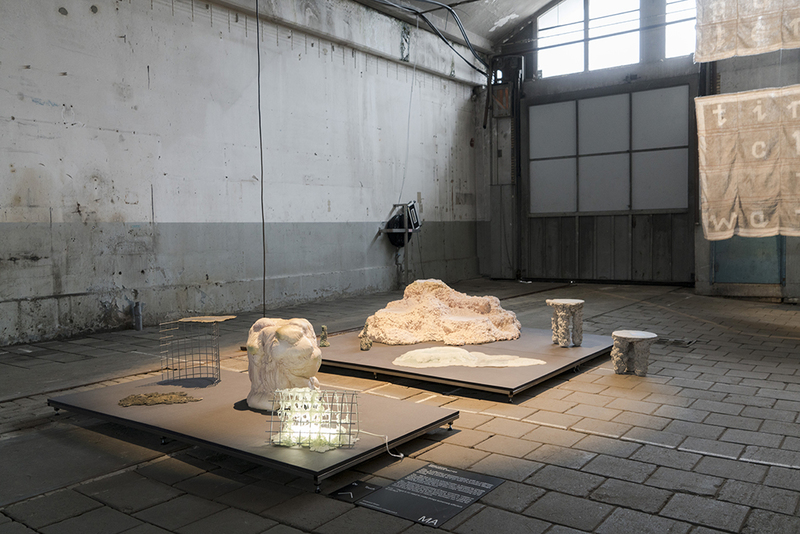 The Graduation Show 2018 was the first edition in almost two decades took place outside the walls of Design Academy Eindhoven (DAE). 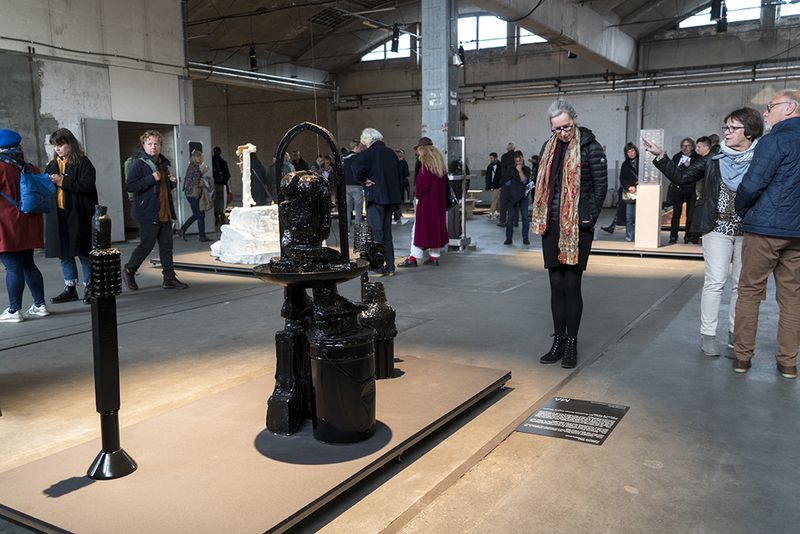 This move to a venue on the site of the historic Campina Milk Factory reflects a major shift in the public’s perception of design and the role of DAE. 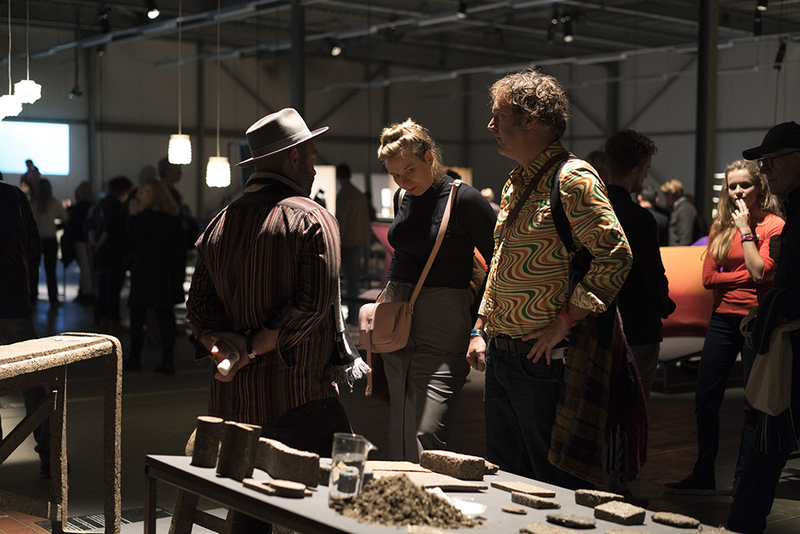 ‘The relevance of design today’ says creative director Joseph Grima, ‘has vested us with a position in which we, as a profession, have unparalleled influence over our collective future. 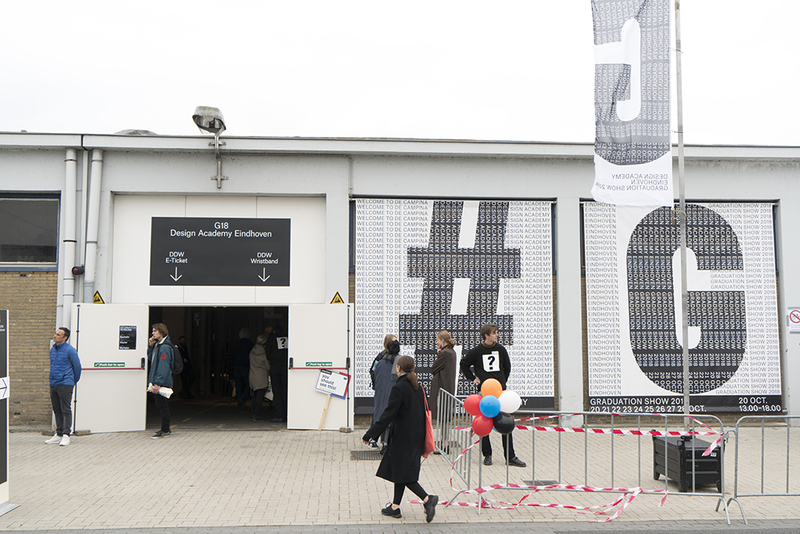 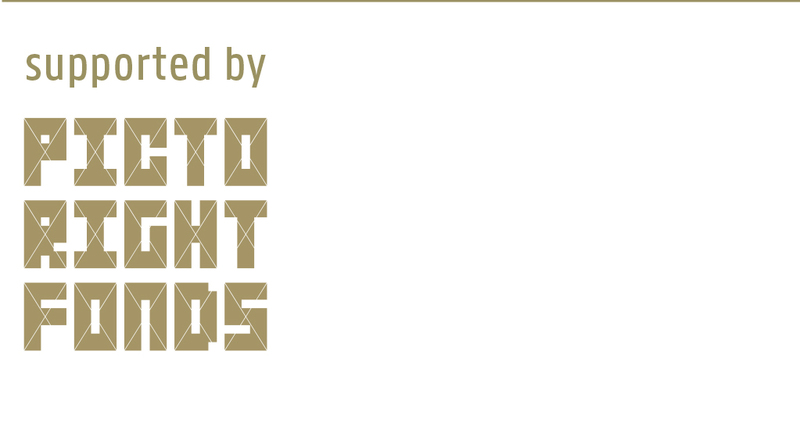 Now it is down to us, as an institution, to extend the horizon of design education in response, questioning and revisiting how we present our work and generate discourse and debate.’ G18 presented no less than 208 projects by 185 graduates, emerging the visitor in this inquisitive environment where design is constantly being redesigned.